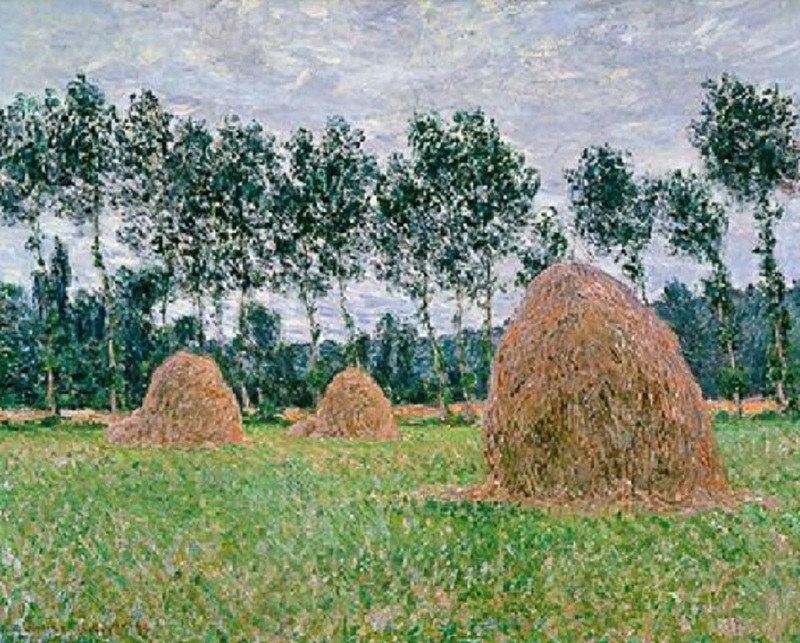 In the early 1860s, Monet became acquainted with Renoir, Sisley, and Bazille. He was first exhibited in 1865 at the Salon in Paris. The first showing of his collected works was held in 1880, although by this time he had already become known as an Impressionist painter. 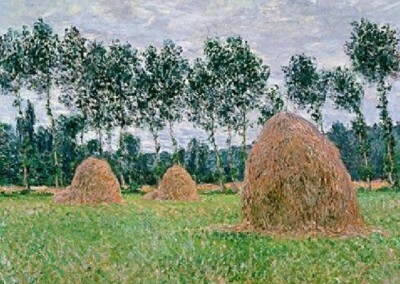 Already a well-known Impressionist, he began to paint the same subject over and over in every conceivable kind of light. 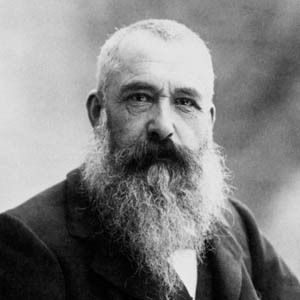 In 1890, he purchased a home in Giverny, France where he would live for the rest of his life with his second wife, Alice, and their eight children. After a cataract surgery in 1923, Monet was left without complete restoration of his sight, but continued to work as prolifically as ever. His work can be seen in the most important museum collections throughout the world including: the Metropolitan Museum of Art, New York; the Musee d’Orsay, Paris; the Museum of Modern Art, New York; the Solomon R. Guggenheim, New York; the National Gallery of Art, Washington D.C.; and the Musee Marmottan Monet, Paris.